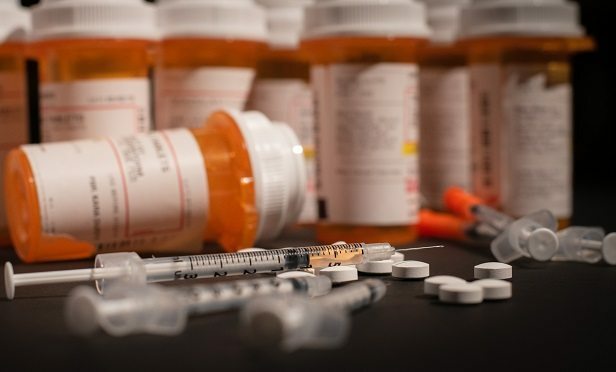 As the opioid crisis continues to take an economic toll on our country, many states are cracking down on those they feel are responsible for the worsening epidemic and recoup some of the cost of cleaning it up. The latest culprits in the hot seat? Pharmaceutical giants Walgreens and CVS.